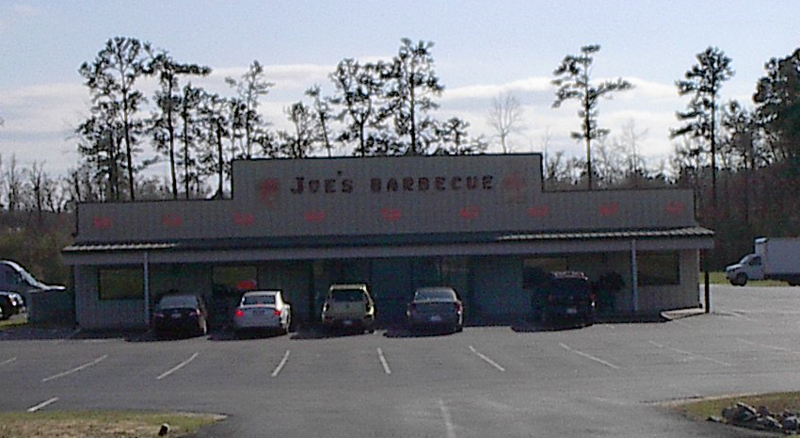 Joe’s Barbecue Kitchen in Whiteville. Now in its third generation featuring Great Ribs, BBQ Chicken, Fried Chicken and of course, BBQ. Check out the buffet lunch, or the expanded buffet on Friday and Saturday nights. And don’t miss the light battered fried squash, it is the best ever!